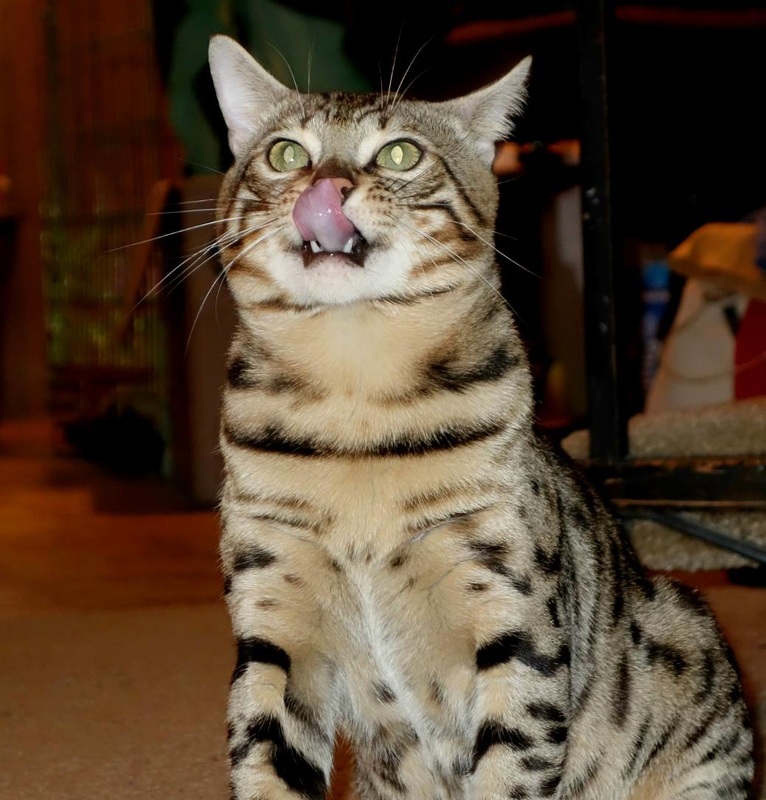 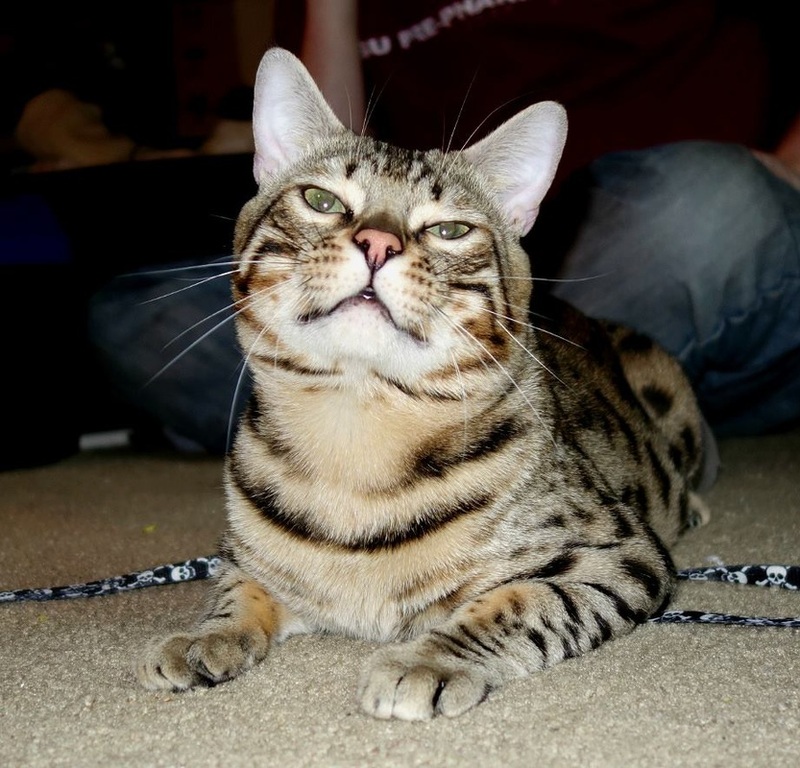 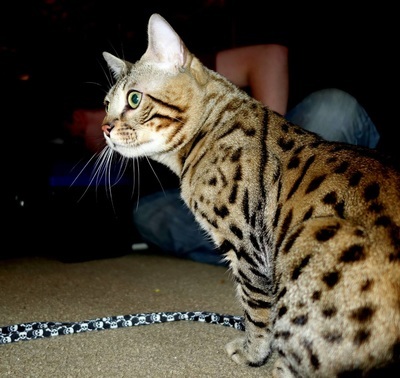 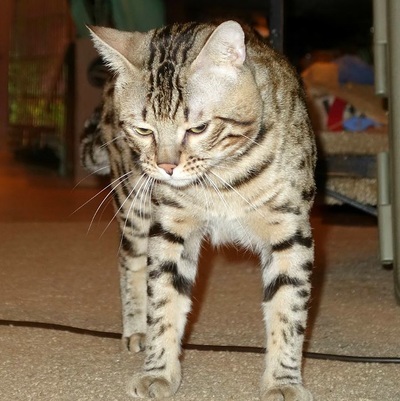 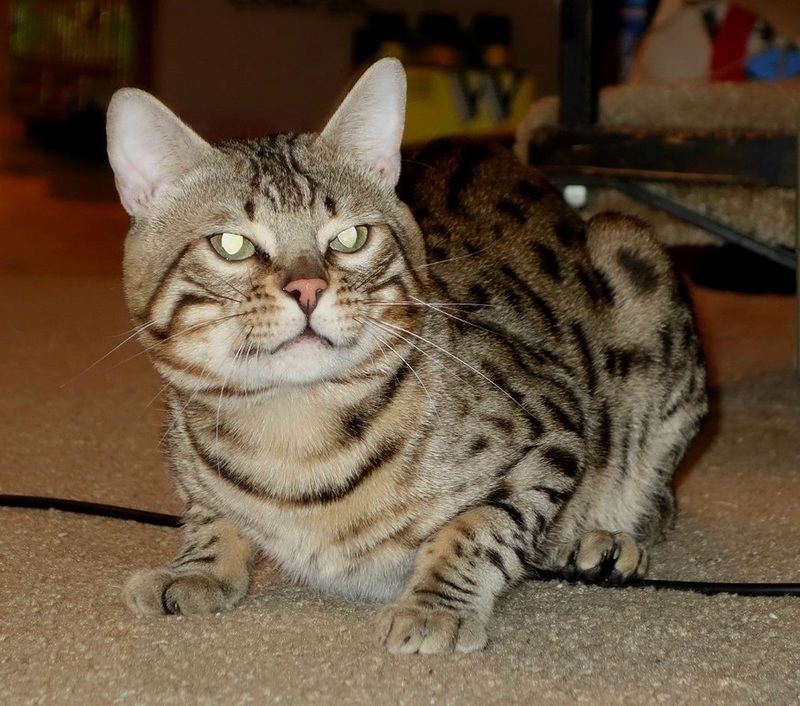 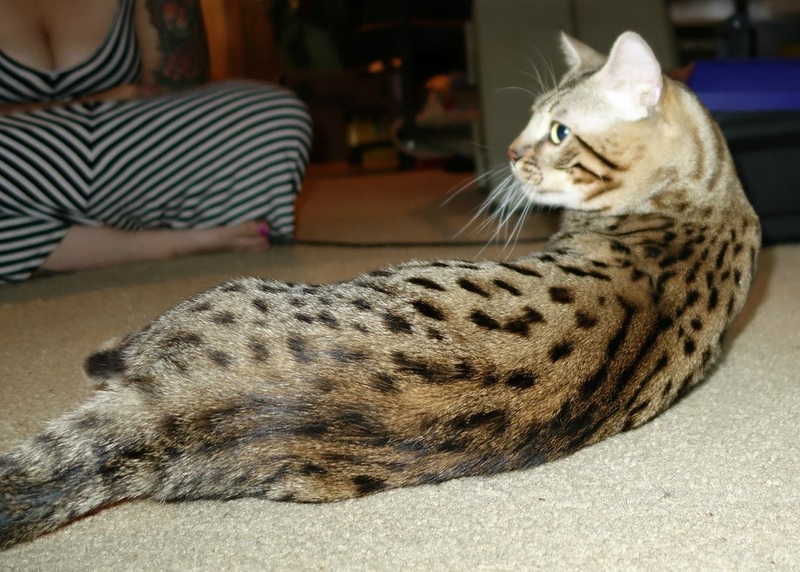 Charybdis BitzyBear - Northwest Bengal Cats Beautiful, friendly Bengal Cats and kittens for sale in the Pacific Northwest of Oregon. BitsyBear is a very solid and athletic boy with a shiny, sleek coat and lovely contrast. 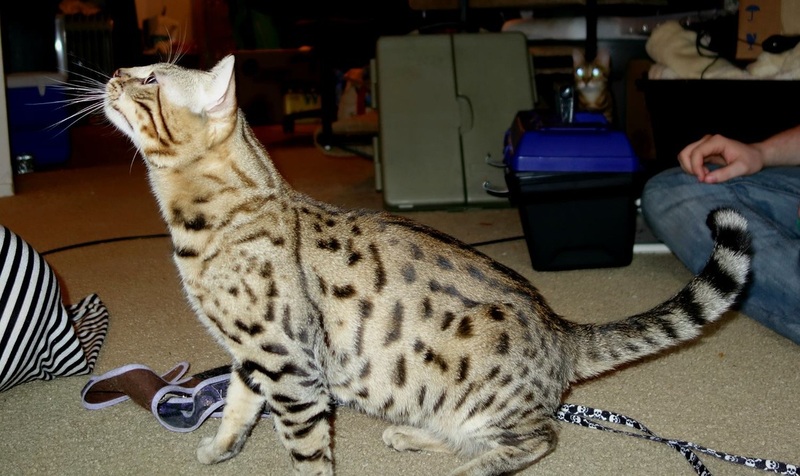 He has been retired and neutered for a few weeks now and would love his very own family.